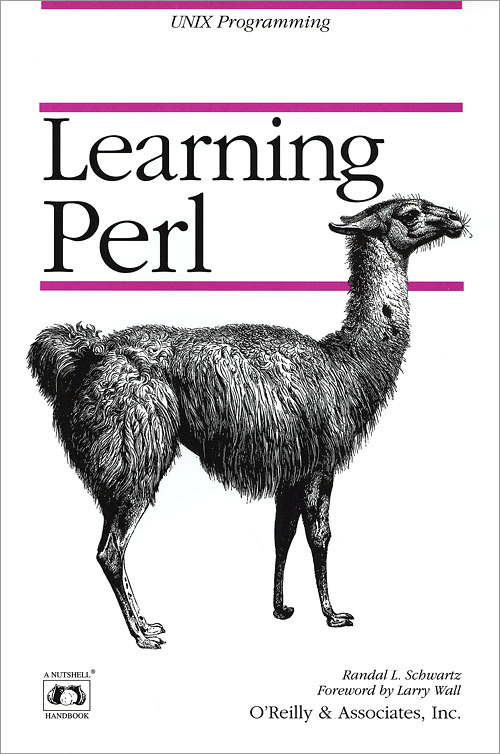 Learning Perl is designed for those who seek a rapid working knowledge of Perl. A public domain language, Perl has established itself as the premier UNIX scripting language--replacing facilities such as the shell, sed and awk. It is currently taking root in non-UNIX markets as well. Perl is a high-level, multi-purpose language. It is used in diverse system administration tasks, while also playing an endless variety of roles in other areas. These range from data reduction and report generation to distributed computing and assorted auxiliary roles in software development. Perl has even encroached upon the territory of C and other programming languages. Perl allows the programmer to combine in one script functions that previously had to be divided between the shell, sed, awk, various other UNIX utilities, and C programs. With this breadth of capability, Perl is an extraordinarily powerful and flexible language. Learning Perl, written by a leading Perl instructor, provides a systematic, step-by-step, tutorial approach to learning the language. There are numerous short code examples punctuating a relaxed, informal, and precise tour of all the main features of the language. In addition, each chapter contains exercise problems, together with their solutions. Anyone who works through the book will be capable of programming with a broad and productive range of Perl features. For a comprehensive and detailed guide to advanced programming with Perl, read O'Reilly's companion book, Programming Perl.